At a time in the United States when immigration is a hot topic in politics and in the home, immigration lawyers have found themselves in the spotlight. First there was President Trump’s Executive Order 13769: “Protecting the nation from foreign terrorist entry into the United States,” which was hastily issued and caused spiraling confusion and chaos. Because Executive Order 13769 was delayed by litigation, President Trump revoked that order and then issued another order under the same name to be made effective 10 days after the release on March 6, 2017. This was delayed by U.S. courts as well. So far the United States has blocked these travel bans on immigrants, but the future is murky. Today, more than ever, it is important for people seeking to immigrate to the United States work with an immigration lawyer as opposed to work alone. 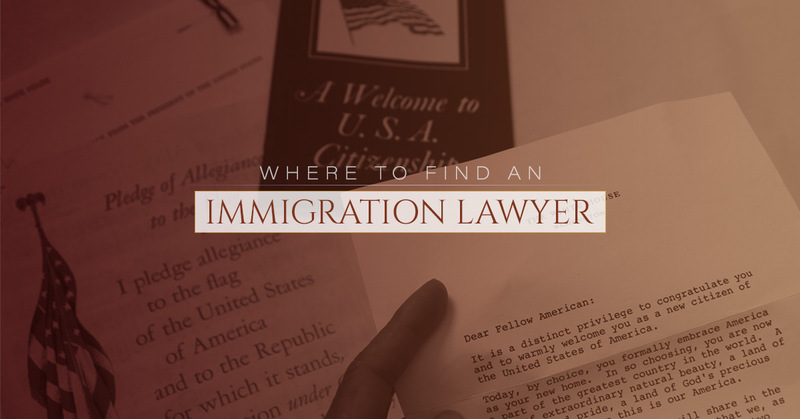 You can find an immigration lawyer and team who can represent you whether you’re in the United States or abroad at The Law Offices of Diron Rutty, LLC. We have two locations: one in The Bronx, New York City, and one in Poughkeepsie. While Diron Rutty does not serve any of the nations mentioned in the Presidential Executive Orders issued earlier this year, the order can be used as a piece of clarity for aliens seeking immigration into the United States. As someone who was educated in and is closely connected to Jamaica, Antigua, and the West Indies, Diron Rutty has a personal drive to help people and businesses in these areas with legal services. Whether you are still located abroad or have made it to U.S. soil, our team of lawyers and staff are fully dedicated to providing top-notch immigration services to clients. People seeking admission to the U.S. as an immigrant need a visa, which can be obtained by following one of two paths depending on their current residency. 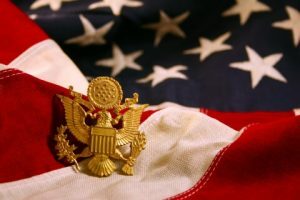 Those who are still abroad can apply for an immigrant visa from their State office, while people currently on U.S. soil can file an application for adjustment of status. People seeking to reside permanently in the United States and to obtain many of the same legal rights as natural-born citizens can apply for a permanent residency card, also known as a green card. Individuals may apply and be granted this type of citizenship through family or employee sponsorship, among a variety of other visas. This is a great path for people who intend to live in the U.S. for the rest of their lives and no longer wish to apply regularly for visas. The final step of getting a green card is filing for Adjustment of Status (intended for an alien present in the U.S. with a non-immigrant visa) or Consular Processing (intended for aliens outside the United States). 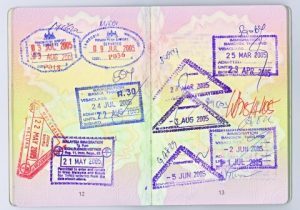 These processes update the status of the person from non-immigrant to immigrant and then permanent resident. If an application for your case was denied, our immigration lawyer can help guide you through the next steps. Whether the case was denied because of a bureaucratic mistake or lack of evidence, you have the opportunity to revisit the case. The step you take to open the case again can make or break the decision if the step chosen isn’t the correct one. This is one aspect of immigration that should never be addressed without first consulting with an immigration lawyer; your future depends on it. Our team can help you file a Motion to Reopen, a Motion to Reconsider, or Appeal a denial. Learn more about your options when facing an immigration case denial. Facing deportation or removal doesn’t mean this is the immediate end of your time in the United States. There are relief options available when a deportation or removal notice is issued. There are many reasons one may face deportation or removal. No matter the reason, there are laws in place that can protect the rights of someone in question. A naturalized citizen is a foreign-born person who meets certain requirements and then becomes a U.S. citizen. Many people who seek naturalization are green card holders who are seeking the all of the same rights as those of natural-born U.S. citizens. People may come to the United States to seek protection under political asylum. 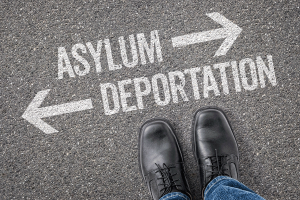 If you or someone you know is facing discrimination or is in a life-threatening situation based on race, religion, national origin, political opinion, or membership in a particular social group, he or she may obtain asylum in the United States. A provisional waiver alleviates many of the fears and anxieties that surround the transition from a visa to citizenship. 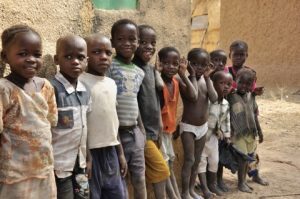 If you joined your parents as they immigrated into the United States and meet other key guidelines, it is likely you fall into a group of childhood arrivals who are eligible for deferred action on immigration status. It’s necessary to carefully consider applying for Deferred Action for Childhood Arrivals (DACA) because, in some cases, people’s applications may be denied for DACA and sent to Immigration and Customs Enforcement for deportation. Meet with an immigration lawyer in The Bronx or Poughkeepsie to discuss your story and options. Call or contact us online if you are not in New York or the United States.